Blogchatter Writing Festival’18 – Back with a Second Season! We are so stoked that it is March and the biggest event at Blogchatter – #BlogchatterWritFest – has kickstarted. A one its kind online literary festival (we tried Googling – we may very well be the first) where all you need is your phone and an internet connection to interact with the best of the best, which if you have been following us on our social channels, isn’t an idle boast. Sutapa Basu – an author, editor and publishing consultant, she has authored fiction, nonfiction, poetry, stories and educational books for all readers. Kiran Manral – an author, TEDx Speaker, columnist, mentor and feminist, she has written books across genres in both fiction and nonfiction. Dipankar Mukherjee – the publisher and founder of one of India’s fastest growing publishing houses, Readomania, the house has published more than 50 authors in 3 years. Kanchana Banerjee – a writer with more than 2 decades worth of experience, she published her debut novel ‘A Forgotten Affair’ in 2016 by HarperCollins. Anand Neelkantan – the man who introduced India to ‘counter mythology,’ his book Rise of Sivagami released in 2017 continues to be best seller number 1 across charts. Rickie Khosla – a market researcher by day, a writer by night, his debut novel Pretty. Vile. 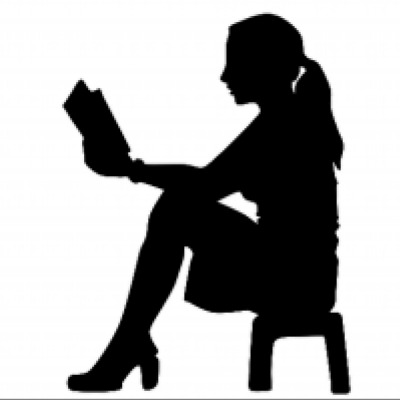 Girl, a racy mystery thriller, was released by Bloomsbury in 2018 to great reviews and interest. Sreemoyee Kundu – a bestselling author and journalist, she has written three books: Faraway Music, Sita’s Curse and You’ve Got The Wrong Girl! (Hachette). Chitra Divakaruni – an award-winning and bestselling author, poet, activist and teacher of writing, her work has been published in over 50 magazines. Baradwaj Rangan – a national award winning film critic and the editor of Film Companion (South), his writings on cinema, music, art, books, travel and humour have been published in various national magazines. Siddhartha Gigoo – first novel published in 2011, his short story ‘The Umbrella Man’ won him the Commonwealth Short Story Award (Asia) in 2015. His new novel is coming out this summer. There is a lot coming for you this March-April-May so make sure you dot all your i’s and cross all your t’s because you do not want to miss the event of the year!